Senior level hiring or leadership a recruitment service that is used to hire the best leaders for the position of senior executives in various organizations. Senior Level Executives are required in every organization from low to high-level in different departments. It is not easy to hire a suitable candidate for a C-level position especially if you do not have wide networks or contact.Executive search may be performed by a Company’s board of directors, by executives in the organization, or by an outside third party firm like leadership hiring company. How senior level hiring company in India work? Executive search or Leadership hiring is an extremely lucrative industry. Executive search or leadership hiring firms act as consultants to their clients. Companies with an open position will contact a firm to provide candidates if they are lackingthe valuable time or resources to conduct the search. Traditional ways of posting a job online can often produce responses from unqualified candidates that the recruitment manager must sort through. When working with a C-level hiring firm, the hiring manager will only receive pre-screened candidates that meet the needs of the position.Often many companies have already tried to hire on their own and were unable to find the best talent. Senior level Hiring firms have unique methods to find and attract a wide range of professionals. In addition, recruiters or hiring managers have access to “passive candidates,” or individuals who are not looking for a new job position. These candidates often represent the highly qualified talent in their industry.They work closely with clienteles to specially qualify the position. · Meeting with the firm-The hiring company meets with the clients to outline timelines, search requirements, company strategy and mission.The search firm meets with key executives and performs deeper analysis of the Client Company and market, identifying key prospects for the new candidate, and defining the client’s culture and organizational structure. · Create the job description-A job description most often contains detailed information about the job roles, responsibilities, and the hiring client. It also includes the key opportunities presented by the executive job, and outline experience and educational requirements. · Talent mapping and tracing-During this step of the hiring process, hiring specialists will utilize both talent mapping & sourcing tactics. Once, a long list has been drafted, leadership hiring consultants and researchers will begin qualifying the potential targets and identifying whether they are right candidates. 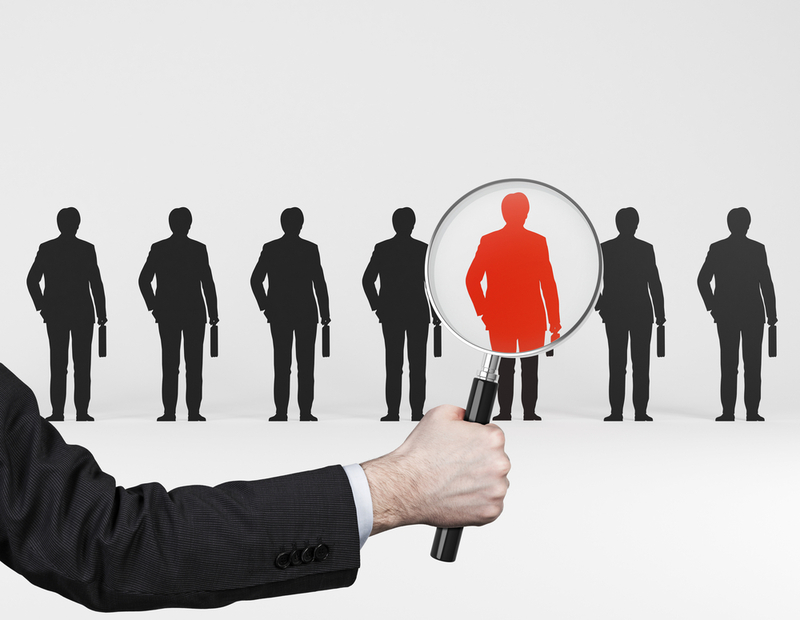 · Interview to create a short list-During the leader identification process, the executive search companies will continue to meet with candidates and internally to narrow down the list of potential candidates. Some Leadership hiring companies have exclusive methods of candidate qualification at this stage.After the search firm presents the client company with a short list of the best candidates, the client will conduct face-to-face interviews. At this stage, the recruitment firms will discuss each applicant’s CV, qualifications, strengths, credentials, etc. before and after each interview. · Commence offer and negotiation-After a series of discussion, interviews and consideration of external references, the client will pick up their preferred candidate and the process of salary and offer letter will commence. Often the consultant acts as a mediator in this process to ensure both the candidate’s &the client’s needs are met. Leadership hiring company is a great option for all kinds of recruitment in any business. As an executive is a significant part of the firm and it may be hard for the company to find the best talent in the market, it is sensible to hire a firm that can perform the task on your behalf.